Posted 30th January 2019. Last updated 30th January 2019. Opinion by Adam Farrell, BEST Marine Conservation Team. Our oceans are linked intrinsically to the health of our planet. The sea sequesters much of the carbon dioxide that we have released into the atmosphere, thereby slowing global warming. It regulates our climate and cools the planet, and it facilitates the existence of an amazing biodiversity of sea life. It is also an essential resource for mankind, as it provides food and vital proteins for billions, and sustains the livelihoods for many people in the world’s poorest countries. We also owe every second breath we take to the oxygen-producing phytoplankton that make the sea their home. Yet despite the critical importance of the world’s oceans to everything living above water, only 5.7 per cent of our seas are protected. 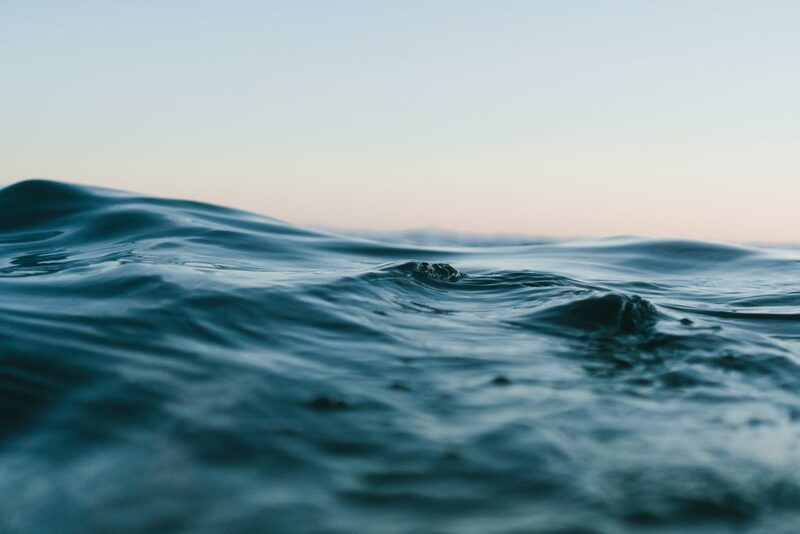 The United Nations recognises that careful management of this essential global resource is a key feature of a sustainable future, and has established a goal of protecting 10 per cent of our coastal and marine areas by 2020. Clearly, the global community has a lot more to do to reach this target. The importance of marine protection is underlined by the health of our oceans being in serious decline. There is a growing realisation globally that we need to stop or reverse this worrying trend, as the consequences of the long-term neglect of our oceans are finally coming home to roost. The destruction of marine habitats, large-scale plastic pollution, run-off from fertiliser, pesticide and sewage, and decades-long waste dumping have all taken a massive toll on the marine environment on which so many of us depend to survive.